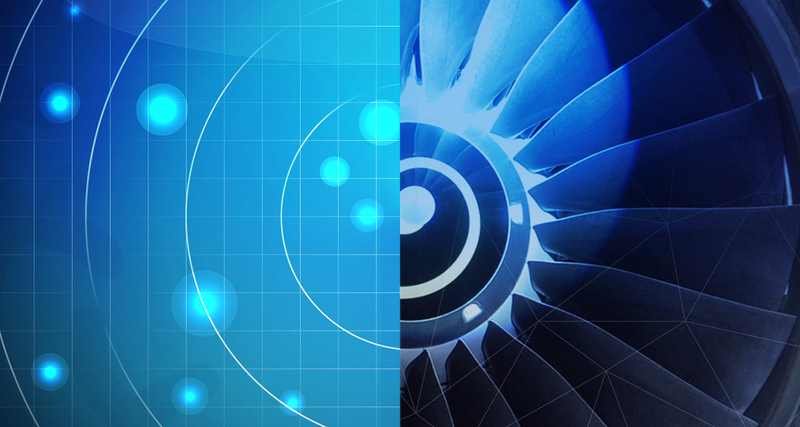 It is no secret that the aviation and aerospace industry is in the midst of a talent drought. An estimated 790,000 new pilots will be needed by 2037. There will be 600,000 new commercial airline technicians required around the world by 2036, and to support this growing industry, there will be 60,000 additional managers needed. This is just the tip of the iceberg. One of the biggest challenges aviation and aerospace organizations will face will be recruiting, engaging and retaining the talent they need to sustain and grow their operations. For management, it is estimated that the gap between the number of managers needed, and the actual number of graduates from aviation management programmes (2010–2030), will include more than 54,000 people. This situation presents an opportunity for aerospace and aviation organizations, as well as regulatory bodies, to collaborate more intensely with universities in order to develop industry-driven learning programmes that offer next-generation learning solutions to assist in minimizing the skill gap that looms over the industry. The question is: what can be done to fill the growing void? When companies and universities work in tandem to push the frontiers of knowledge, they become a powerful engine for innovation and economic growth. Concordia University, which is located in the thriving aviation hub of Montréal, has been a long-standing partner of the aerospace industry and has taken an interdisciplinary approach to training for this quickly evolving sector. Recognizing the importance of the aviation/aerospace industry in Montréal, Concordia University inaugurated the Concordia Institute of Aerospace Design and Innovation (CIADI) in 2001. CIADI’s original purpose was to pair students with a keen interest in aerospace with workplace internships on actual research projects. Over the past 17 years, the programme has assisted many Concordia students in moving on to promising careers in the aerospace industry. Since 2015, CIADI has not only provided leading-edge know-how among students engaged in aerospace, but has also supported the development and management of multi-partner aerospace research projects. It is a particular point of pride that, through CIADI, Concordia University has been able to initiate the Montréal Aerospace Institutes (MAI), a strategic organization with a mandate to unite aerospace students in engineering or science from several Montreal institutions and enhance their training through industry-driven courses, projects and university exchanges. Despite a broad range of undergraduate, masters and PhD programmes being offered, this industry is taking off so fast that a skill gap outpaces the rate in which entrants can be trained. The Gina Cody School of Engineering and Computer Science at Concordia has also developed signiﬁcant aerospace-related curricula. A new bachelor programme in Aerospace Engineering was launched in 2016, hosted by the Department of Mechanical, Industrial and Aerospace Engineering. In addition, the School of Engineering, in partnership with several other universities, offers a Master’s in Aerospace Engineering, and the Department of Electrical and Computer Engineering is taking a leadership role by offering new course options in avionics and ﬂight control as part of its Bachelor’s in Electrical Engineering programme. Strong research ties between the faculty and aerospace industry actually date back over a decade, with the faculty being a founding member of the Consortium for Research and Innovation in Aerospace in Québec (CRIAQ). Christian Moreau, Director of Research at CIADI and Professor, Mechanical, Industrial and Aerospace Engineering, believes that this industry-driven research is forging the path toward Concordia University becoming Canada’s pre-eminent centre for aerospace education and research. Despite a broad range of undergraduate, masters and PhD programmes being offered, this industry is taking off so fast that a skill gap outpaces the rate in which entrants can be trained. This is where leveraging the impact of executive education programmes is critical. Dr. Claude Martel, Director of the Institute of Co-operative Education at Concordia University, believes that universities play an important role in addressing this growing need. 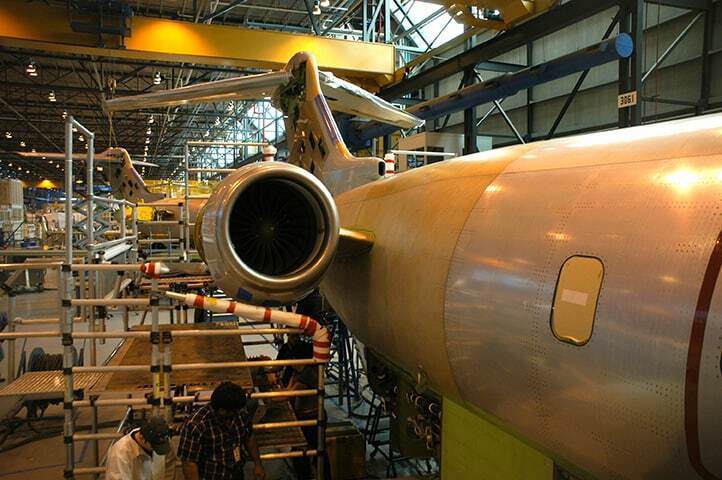 The Institute has partnered with the aerospace and aviation industry for the last three decades. Every year, over 500 students become interns in aerospace and aviation organizations. The Institute of Co-operative Education is where most organizations in the ﬁeld recruit the top talent they seek. Dr. Martel has played a pivotal role in the creation of several aviation speciﬁc management and professional programmes with the speciﬁc goal of improvement key skills in the aviation industry. In fact, for more than a decade, Concordia University’s John Molson Executive Centre has partnered with industry, including ICAO, IATA and ACI, to offer speciﬁc internship, training and education programmes designed to hone the management acumen of existing industry staff via: the offering of real-world management practices; recent policy innovations; and evidence-based approaches to policy formation and impact analysis. Through these partnerships, executive education can have a direct impact on real world decision makers, not sometime in the future, but now. It is important to note too, that by creating a collaboration with universities, organizations are able to free up much needed internal resources while still providing the mandatory upper-level training that is required for its employees. By investing in executive education programmes, organizations in the aviation industry would not only be preparing current industry employees for the management-level positions they will likely be required to assume in the coming years, but they will also be equipped with relevant information pertaining to the newest technology, research, and innovative practices available. For universities, the opportunity to interact with actual practitioners can lead to valuable insights for the academics involved in the delivery of the programmes. There is nothing like stress testing an idea with the people who are actually involved in the day-to-day implementation and formation of policy to identify a mismatch between academic theory and practitioner experience. For customized programmes in particular, educators must learn a great deal about the clients’ particular situations in order to deliver an effective programme. This presents a rich opportunity, not only to evaluate existing models, but also to gain insight into processes which may not be reﬂected in current conceptual models. This sharing of experiences can lead to direct research opportunities on topics of interest to the client and academic. Universities have a plethora of learning strategies that can positively inﬂuence industry-driven learning outcomes developed by the instructional designer, based upon the learning objects and the instructional designer’s expertise. These strategies call on the university to collaborate closely with industry partners to incorporate elements of the adult education paradigm, learning style theory, cooperative and collaborative learning techniques, and personal computer-based aviation training devices to span the long-term retention and application gap that can occur between the classroom and the ﬂight line. As with any collaboration, creating a successful relationship between an industry organization and a university can come with certain challenges. 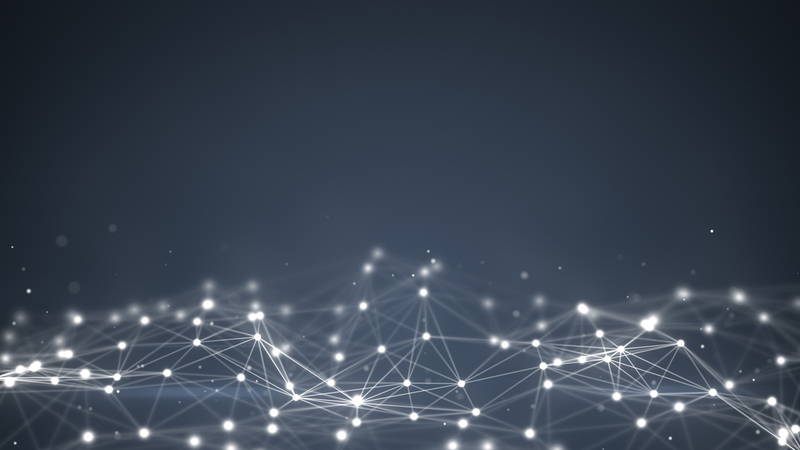 Namely, communication and culture within the two organizations will likely be contrasting, and will require careful mitigation in order to make it work. Initially, both sides require a steering committee of key stakeholders and management-level employees who can not only oversee the relationship, but can also manage and control the scope of the collaboration and the project in question. Both organizations need to be deeply involved in the negotiation of responsibilities and expectations, the assessment of strengths either party has to offer and the direct responsibilities of each. In order to truly reap the beneﬁts of a company-university collaboration, however, ﬂexibility and continued communication is key. Sandra Nichol is the Executive Director of Concordia University’s John Molson Executive Centre.